The Immortal Red Baron production, an entirely new style of air show performance that combines narrative story-telling with live-action aerial dog fighting maneuvers, characters in authentic costumes, propane machine guns, as well as special-themed music, narration and sound effects. Not only is this show entertaining, but it integrates the audience into the actual performance. Propane-powered machine guns in the spectator area are used by the audience members to shoot at the airplanes during the dogfight. Successful concepts inspired by live theatre, theme parks, sporting events and the film industry are brought together in a cohesive package that is guaranteed to take the spectators' breath away. Learn more here! 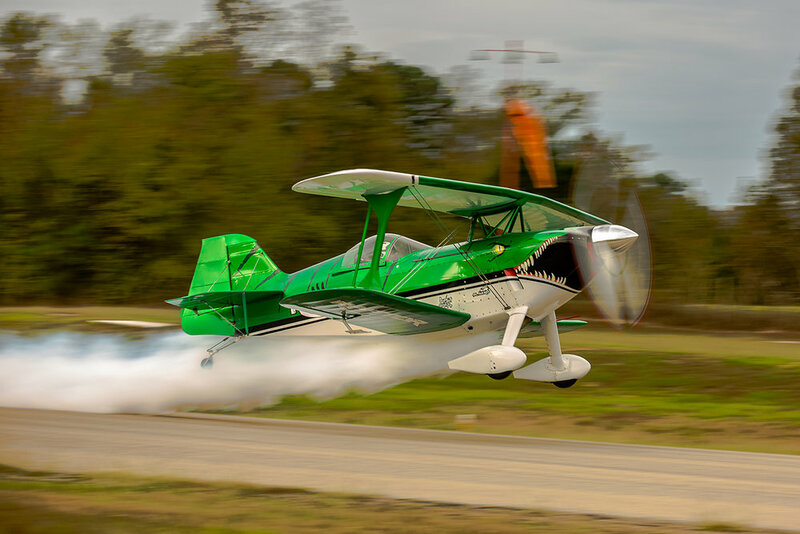 Steve Covington of SRC Airshows will be here flying his highly modified Pitt s2s named, “The Raptor.” Steve will amaze you with his skills as an aviator and the professional orchestration of his aero-act! Learn more here! Manfred Radius Airshows will be here, featuring the Salto aerobatic glider. The Salto is a fully aerobatic, highly maneuverable sailplane which is also suited for extended soaring flights. Very elegant in appearance, its distinctive features are a Vee tail, trailing edge dive brakes and a drogue chute. Learn more here! Paul Daugherty returns flying his beautiful Christen Eagle. Originally built by the legendary Eagle guru, Benny Davis, this unique Eagle was then rebuilt by Paul Dougherty over a 10 month period. Its pumped up 230 horsepower engine offers exceptional performance, and its custom paint scheme captivates spectators every year. Learn more here! Scott Francis returns flying his MXS plane, a single seat, carbon fiber aircraft utilizing advanced, state-of-the-art composite materials, sophisticated development tools, novel processes and world class engineering skills blended to create a unique combination of structural performance, quality and durability. Scott’s aerobatics were a crowd favorite last year! Learn more here! 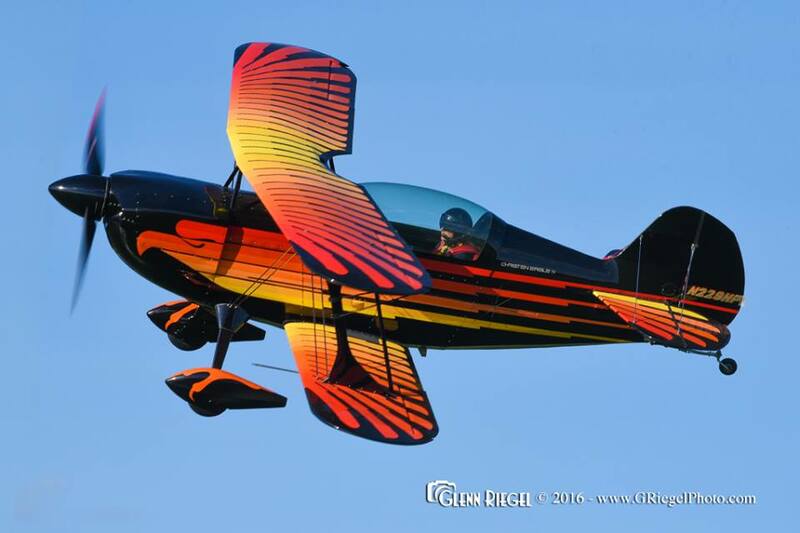 Bryan H. Jorgensen will be flying a BT 13 Trainer! The Vultee BT-13 was the basic trainer flown by most American pilots during World War II. It was the second phase of the three phase training program for pilots. After primary training, the student pilot moved to the more complex Vultee for continued flight training. The BT-13 had a more powerful engine and was faster and heavier than the primary trainer. Charlie Cartledge will be flying his restored TBM Avenger, brought to you by Lake Erie warbirds. Lake Erie Warbirds will deliver a once in a lifetime experience in a TBM Avenger to its customers and will set an example across the industry by being the first single pilot/single aircraft operator with a fully functional Safety Management System (SMS). Rides are $900 for two people and $600 for one person. Skydive Pennsylvania will be thrilling crowds with their skydiving performance at this years airshow! Skydive Pennsylvania has been in business for over 20 years and is the only Skydiving Center in Western Pennsylvania. They are a full-service dropzone serving skydivers of all skill levels and experience. Skydive Pennsylvania offers the largest skydiving flight line in the region and the only turboprop aircraft serving the greater Pittsburgh area. This means they can take a skydiver up to 13,500 feet in just 10 minutes! Spiker Helicopters of Pittsburgh, PA will be offering helicopter rides during the airshow! Tickets prices coming soon! Good people, cool cars, trucks, and bikes! 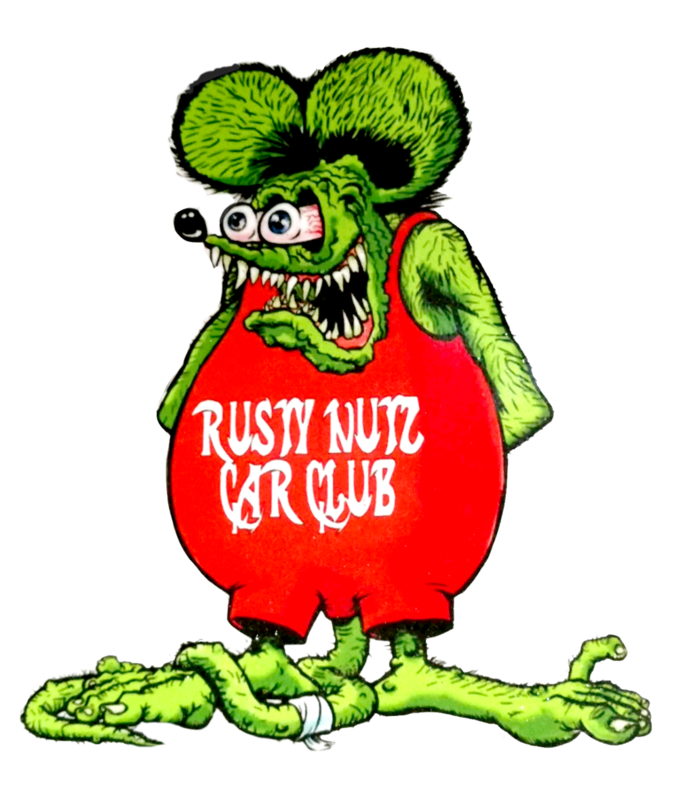 Check out this awesome car club and their one of a kind vehicles at the airshow AND every Saturday at 6pm at Advance Auto Parts, rt. 22 Ebensburg!